We offer domestic and imported hardwood, hardwood lumber, live natural edge slabs, cabinet grade plywood and cypress lumber to the broader Atlanta, GA area and over the Internet. All of our hardwood is select grade and kiln dried and we generally have a good inventory of both 4/4 and 8/4 in most species. Cherry, Red Oak, White Oak, Hickory, Poplar, Walnut, Basswood, Ash, Alder, as well as, Eastern Red Cedar and Cypress. African Mahogany, Bloodwood, Bubinga, Canarywood, Chechen, Cocobolo, Ebiara, Ipe, Iroko, Jatoba, Katalox, Lacewood, Leopardwood, Lyptus, Movingui, Padauk, Peruvian Walnut, Purpleheart, Red – Marblewood, Sapele, Teak, Tasmanian Blackwood, Wenge, Yellowheart, Zebrawood, and Ziricote. We carry an extensive line of ¼”, ½” and ¾” cabinet grade plywood. These include Birch (B-2 & C-2 & Pre-finished), Cherry, Maple, Red Oak, White Oak, Walnut, Mahogany, MDF and Bendable plywood. We are known for our customer service and place great value on the relationships we have built with woodworkers, cabinet makers and hobbyists around the country. Call us today to discuss your hardwood lumber project and we will give you straight answers, pictures as needed and great prices on our extensive inventory. Need a reference? Check out our products and feedback on eBay. Our user name is TheWoodYardGa and here is a link. eBay. Check out our page “LumberLingo”. This may help you with lumber abbreviations, terms and grades. If you’re not happy with one of our boards, we’ll give you credit for future purchases or replace the board for free. If for some reason you get a board that is in unsatisfactory condition, you can ship it back to us and we’ll ship you a new board. The Wood Yard is a friendly hardwood and specialty lumber store that caters to the furniture and cabinet builder, the home hobbyist and craftsman. We offer superior grade domestic and imported lumber and plywood for all your projects. In addition, we have a large inventory of natural live edge slabs for counter and table tops, benches or whatever your imagination will allow. 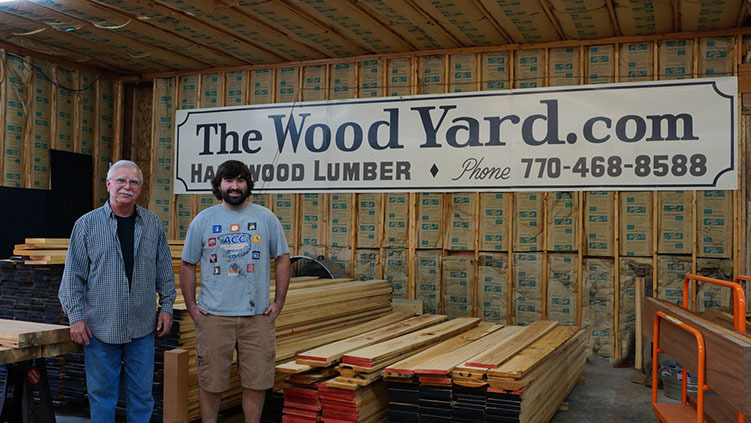 At The Wood Yard, we encourage you to pick through the lumber to select the right pieces for your particular job. 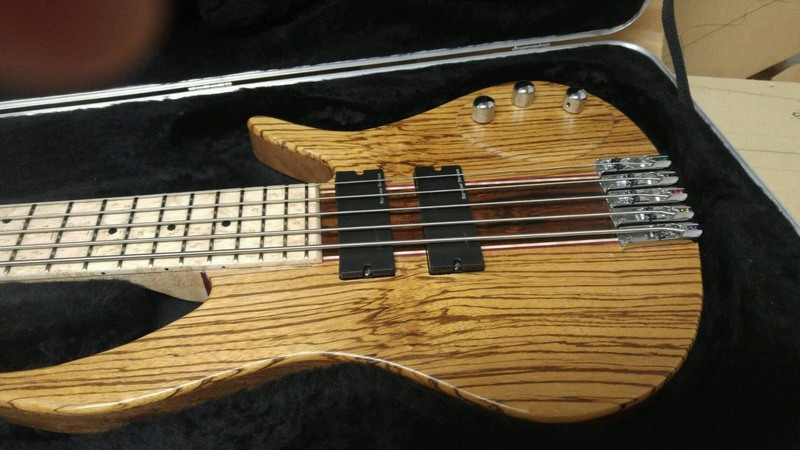 We are woodworkers too and understand how just the right boards can make your project special. If you need a custom counter or table top, we can help. We will build a top out of your favorite species of wood that will be perfectly flat and sanded when you come to pick it up. 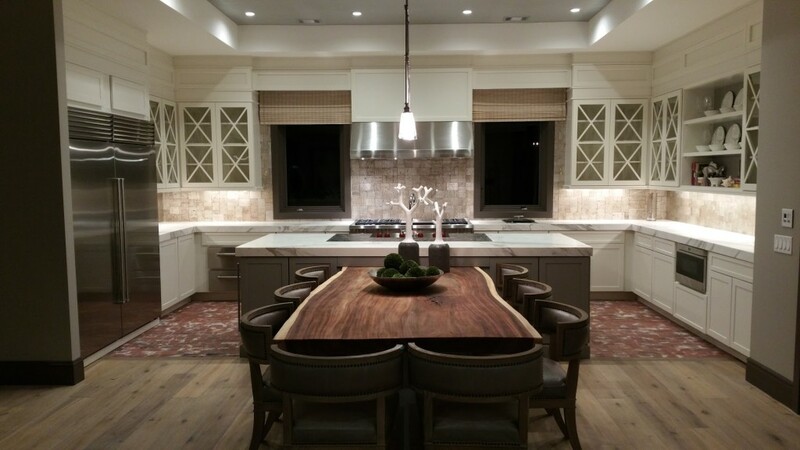 Our live edge slab tops are dried in our own kilns to below 10% moisture content for maximum stability. They will also be flat and sanded for you. If you can’t make it to the store, don’t worry, we ship. FEDEX comes to our store everyday and offers us shipping discounts that we pass along to our customers. Just give Nick or Rick a call.